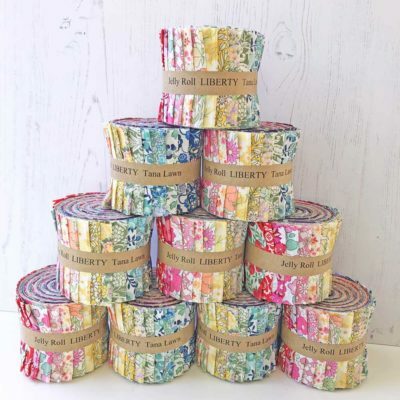 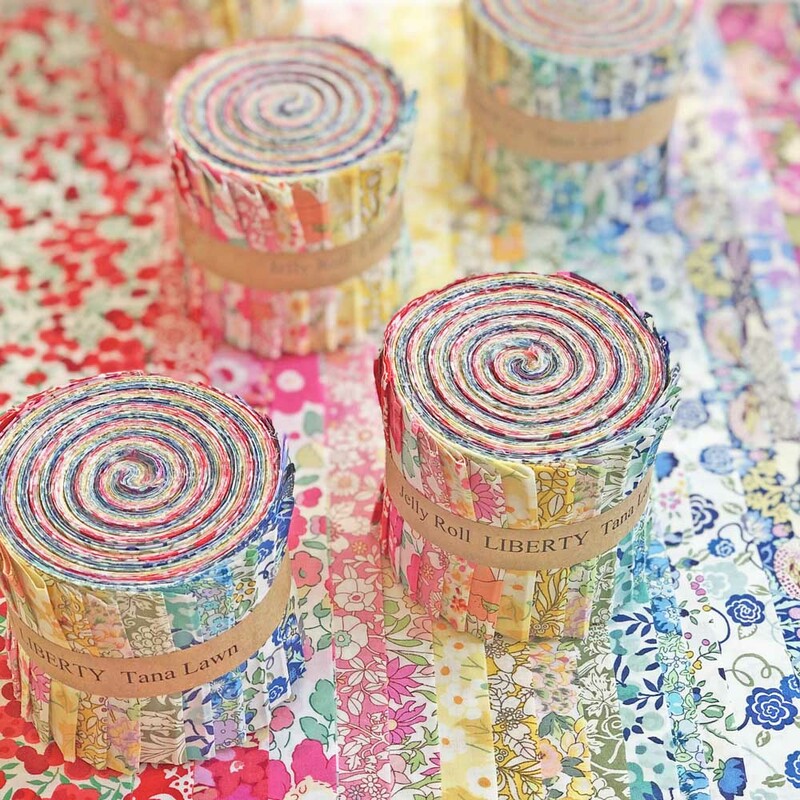 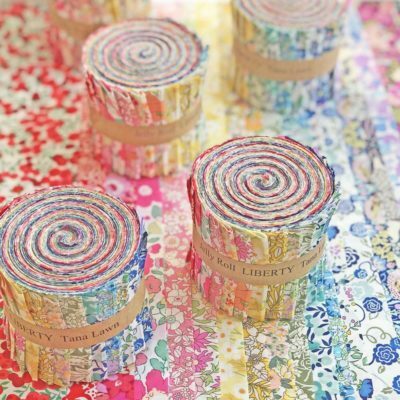 We are so excited to bring you these gorgeous jelly rolls, made with love in the Alice Caroline studio. 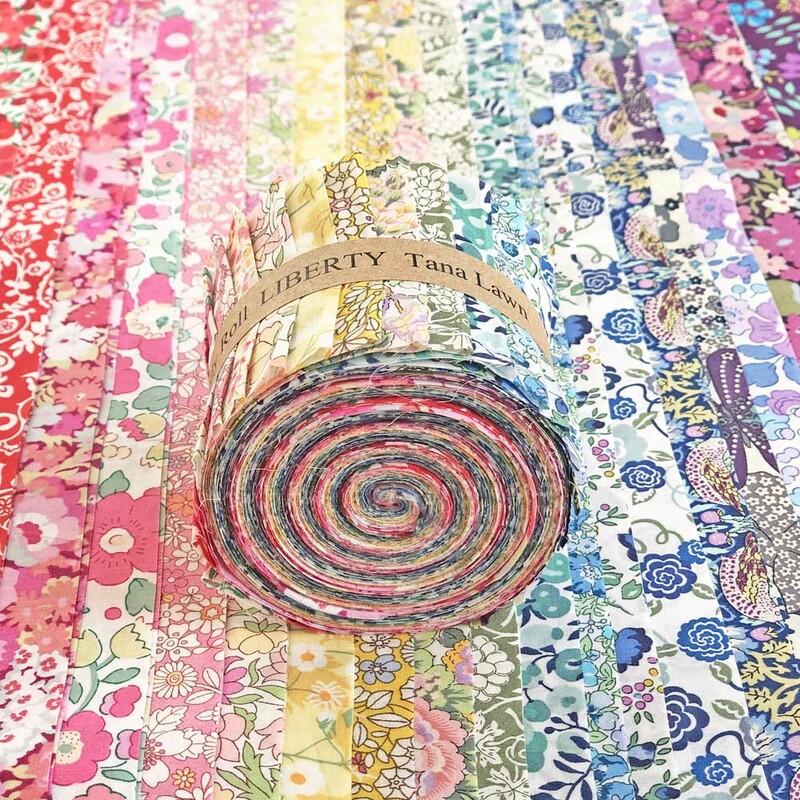 One jelly roll contains 20 strips each sized 2.5″ x 54″. 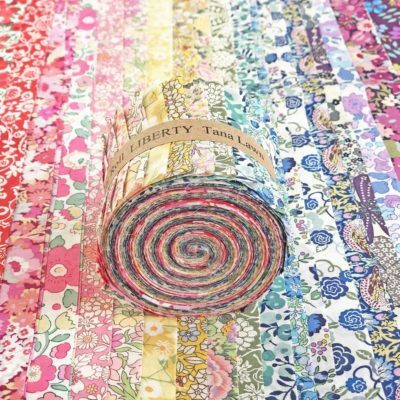 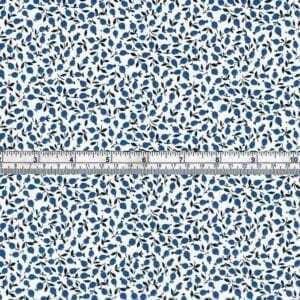 This is enough fabric to make a plain strip quilt top measuring about 40″ by 54″ (with 1/4″ seams). 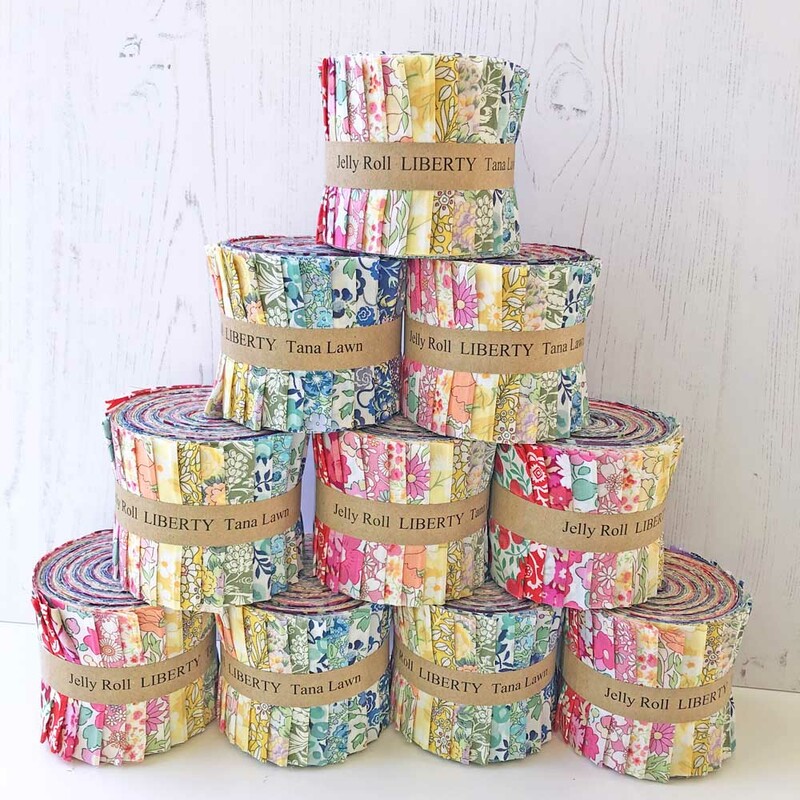 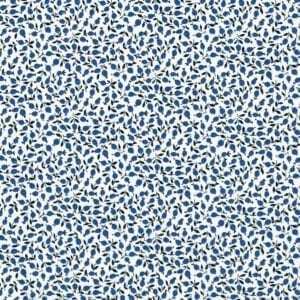 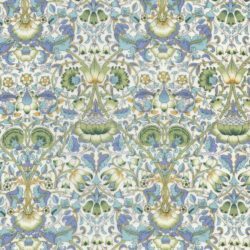 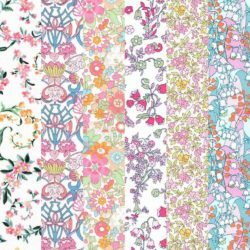 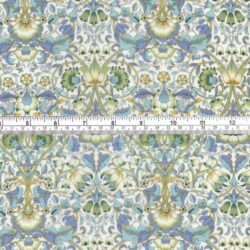 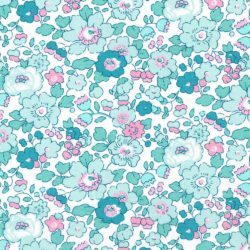 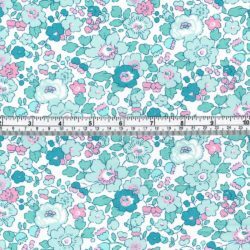 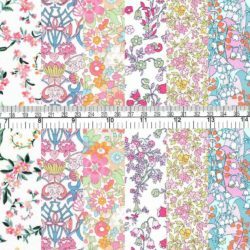 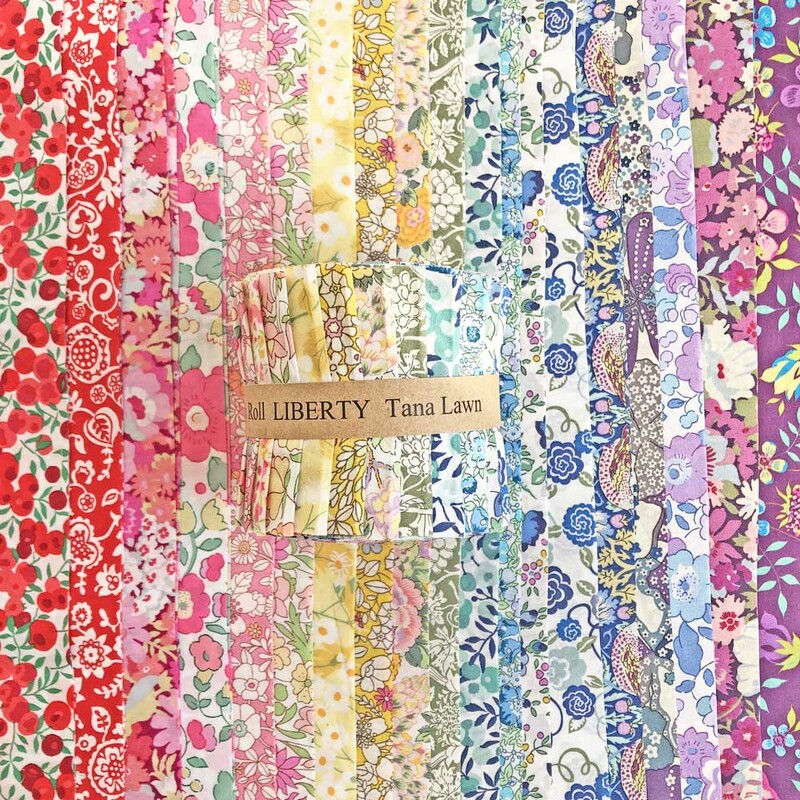 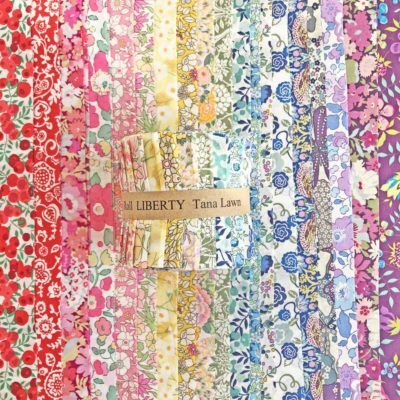 You will receive one jelly roll (unless you add more to you cart) in the exact prints pictured.